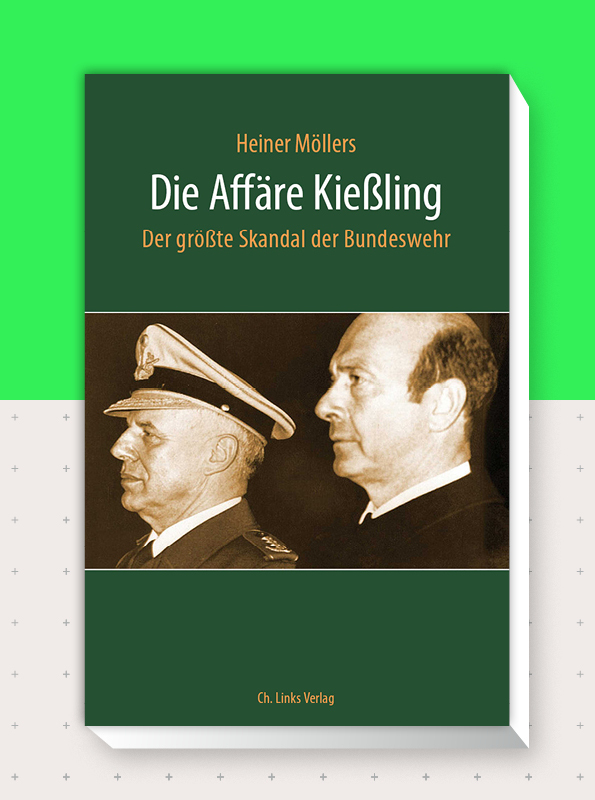 The Kiessling-Wörner Affair in 1984 was far more than just the tale of suffering of a NATO general unjustly suspected of homosexuality. With previously unknown sources and unheard eyewitnesses, for the first time the background of what was happening at the time is now comprehensively reconstructed. After several scandals, the constitutional protection for Berlin was incorporated into the interior of the Senate. But what stanbd has the protection of the constitution in the eyes of Berlin politics today? Secretary of State for Home Affairs Torsten Akmann and member of parliament Renate Künast are discussing that matter. Hacker attacks repeatedly shake and endanger the republic. 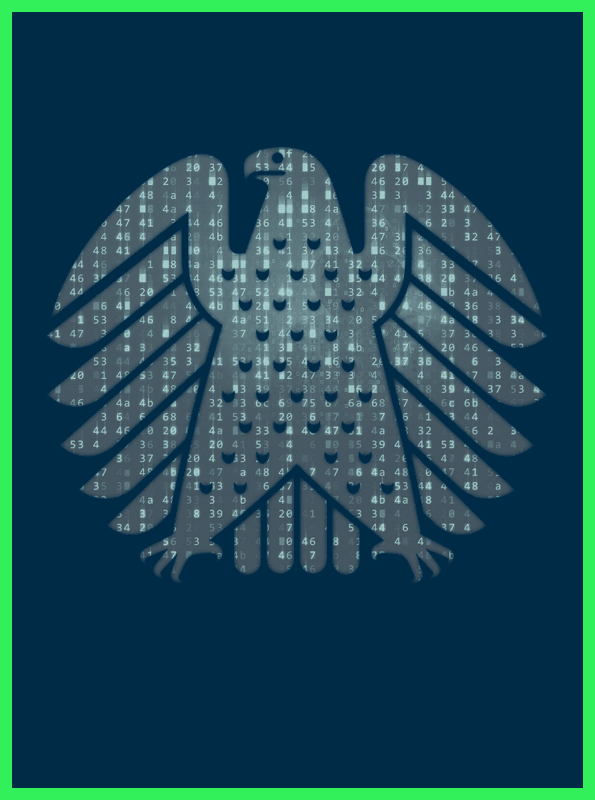 How does Germany deal with the dangers in cyberspace? How can data security be guaranteed? And should German authorities give permission for “hack-back”? 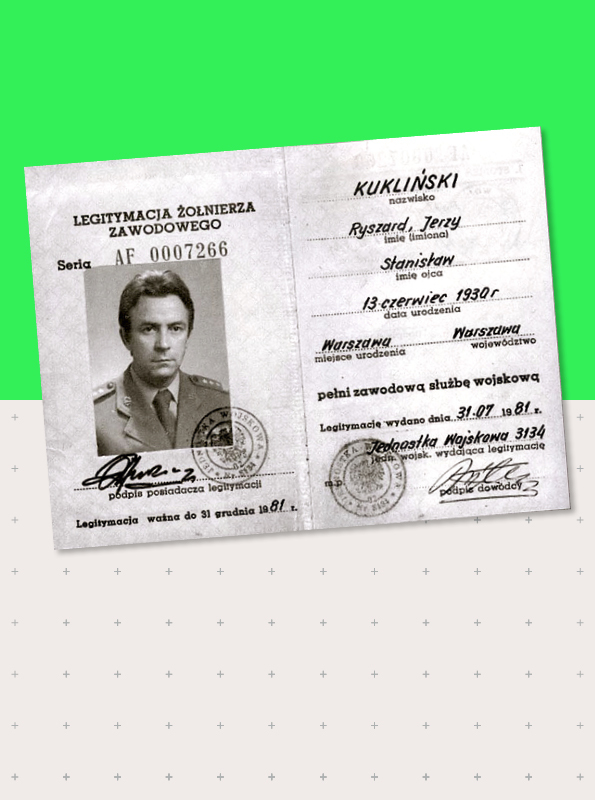 On the occasion of the 30th anniversary of the decline of communism in both countries, Tytus Jaskułowski and Wolfgang Templin discuss the cooperation between Stasi and Polish SB. Afterwards, the Polish agent thriller “Jack Strong” will be shown. 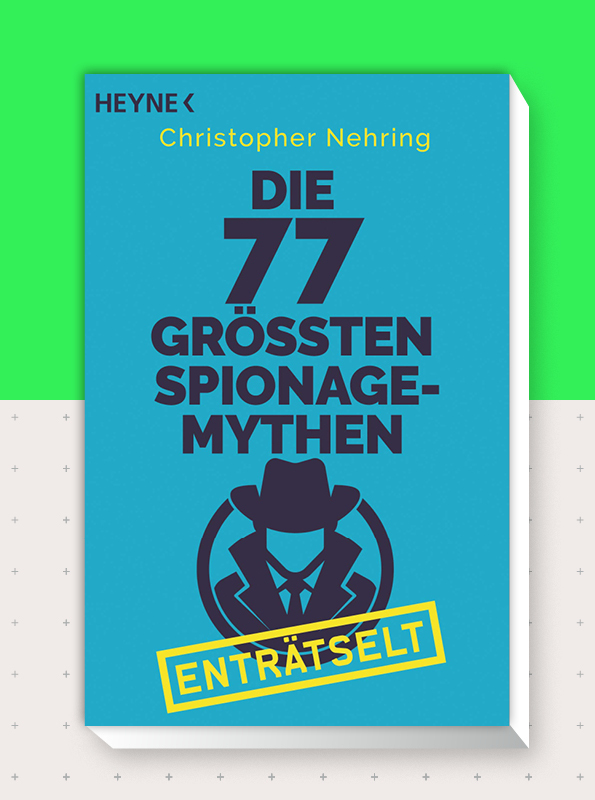 Christopher Nehring explores the myths of the intelligence community, surprising that the truth may be even more fantastic than the myth. The author discusses the book premiere with former BND President Gerhard Schindler. 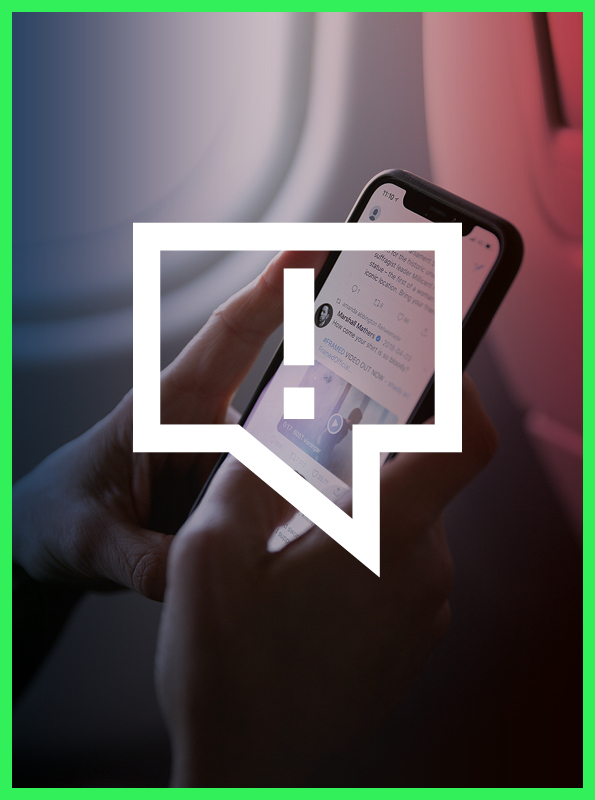 CORRECTIV.Faktencheck searches for misleading claims in the social media, reviews the facts and publishes articles on the topic. 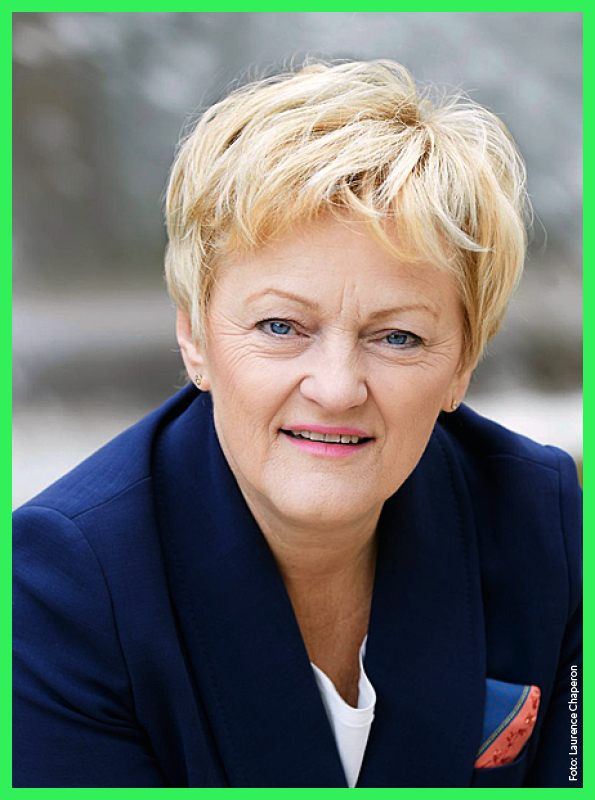 Tania Röttger, Head of Fact Check at CORRECTIV, gives insights into how her daily work works.